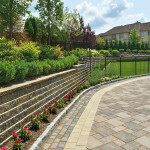 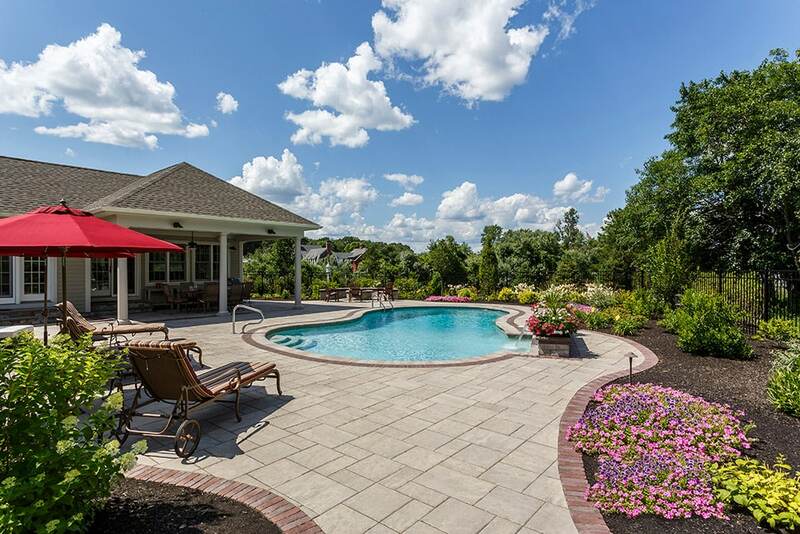 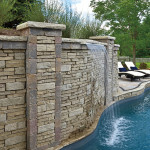 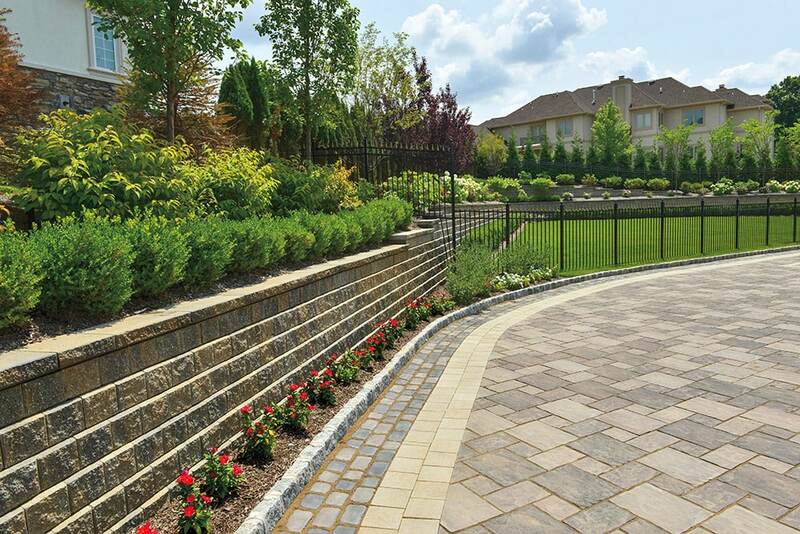 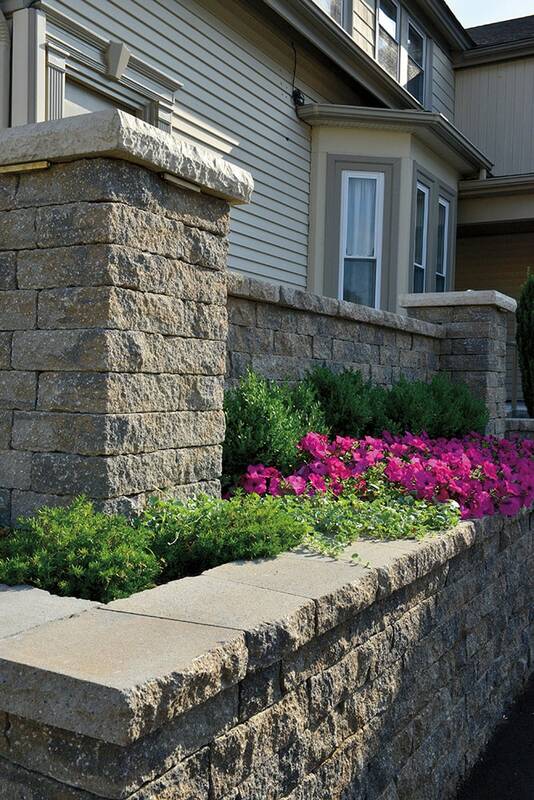 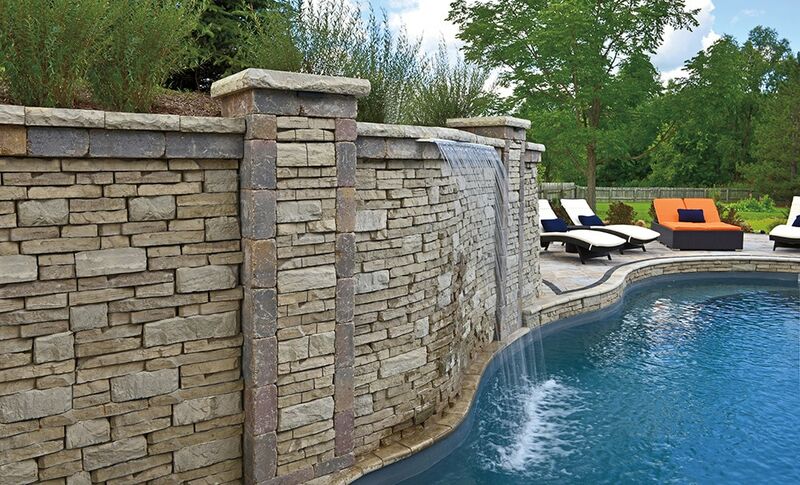 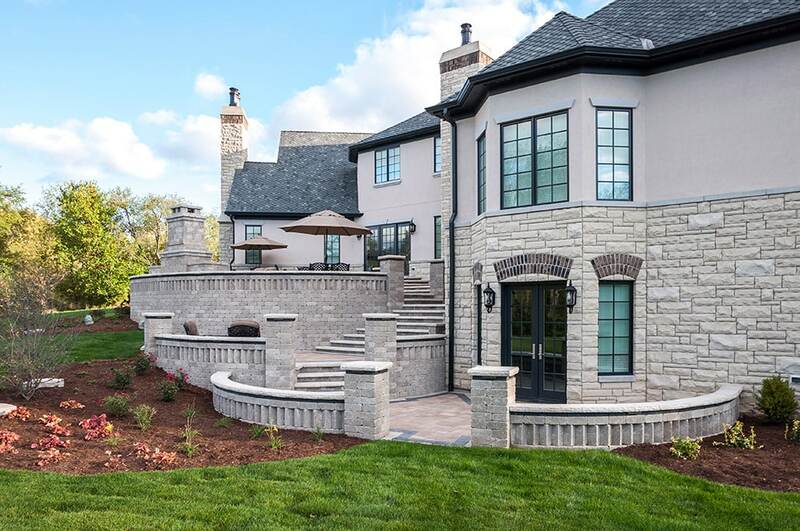 Unilock Interlocking Pavers & Retaining Walls - New England Silica, Inc.
New England Silica provides the full line of Unilock products. 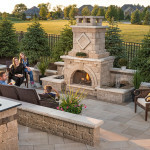 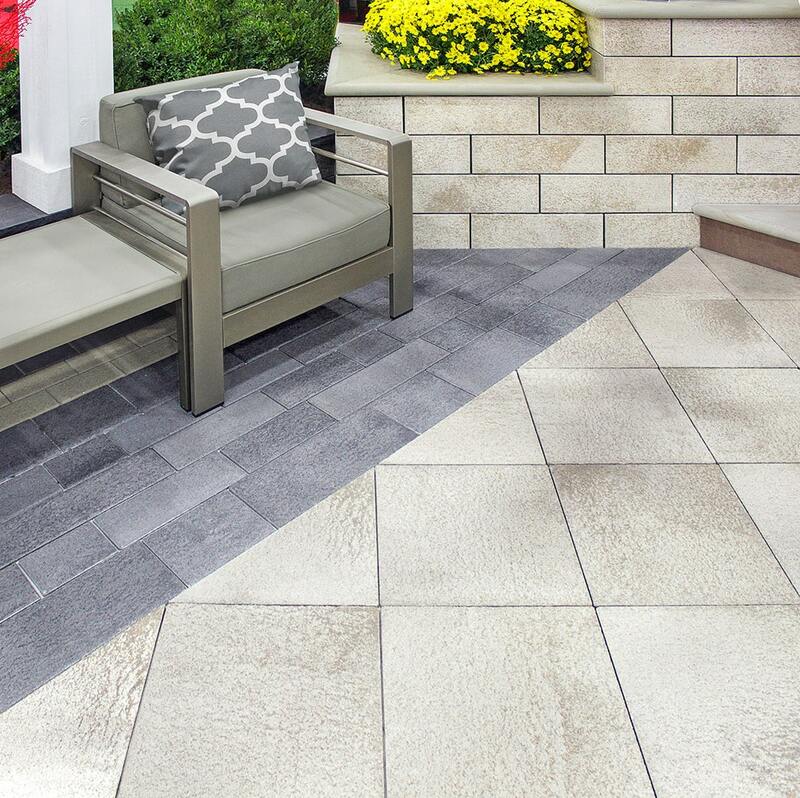 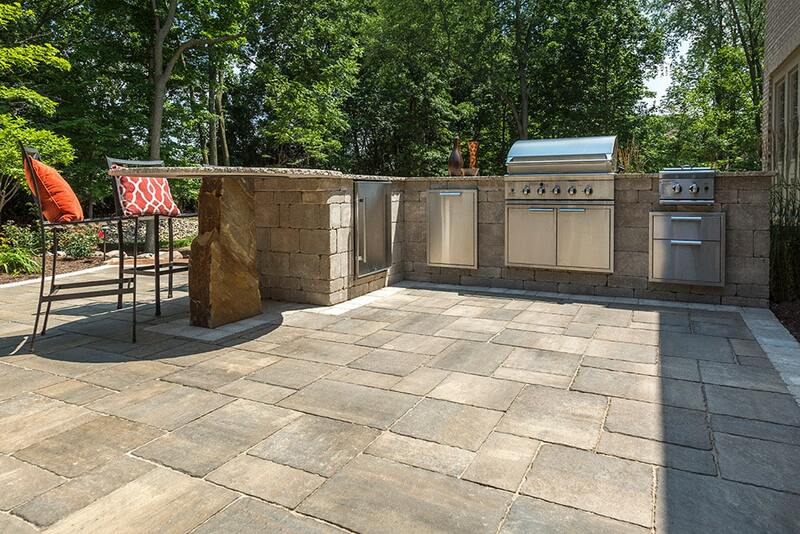 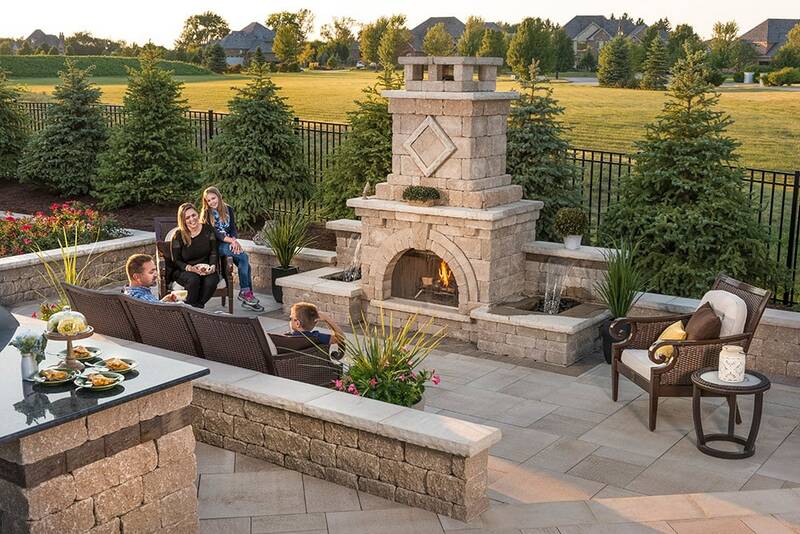 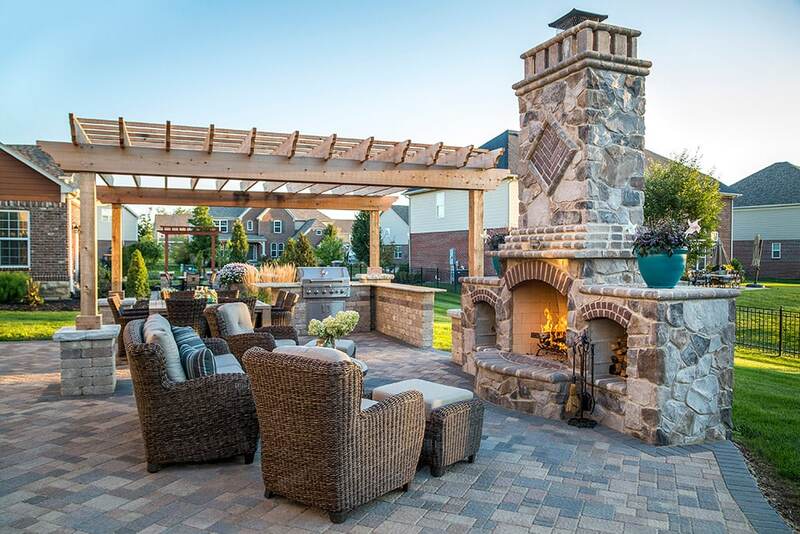 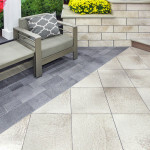 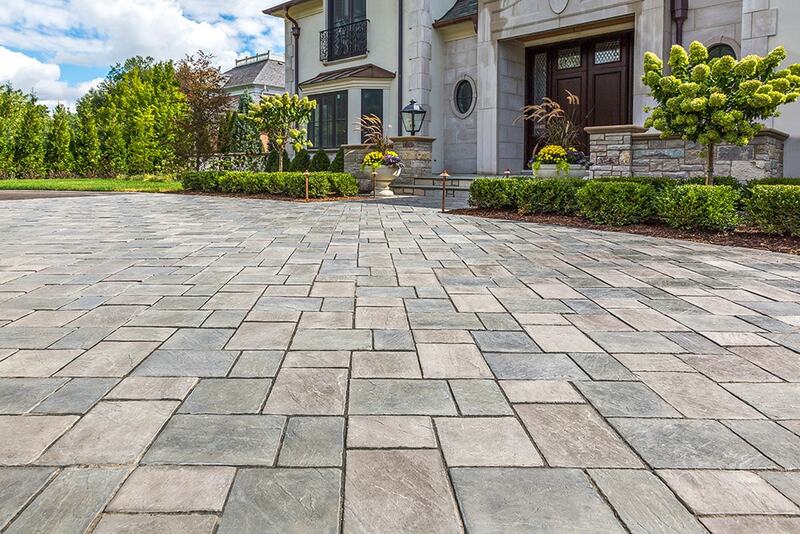 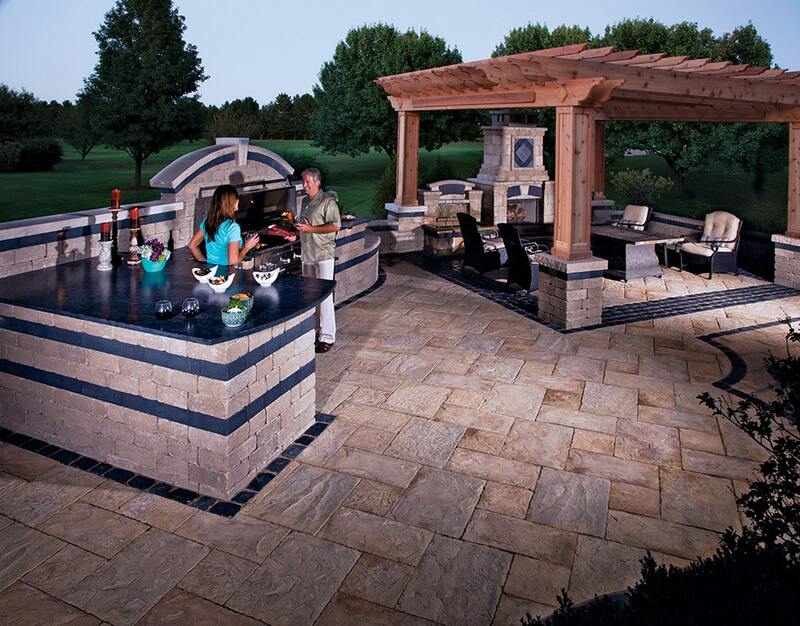 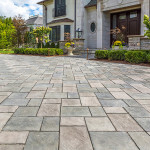 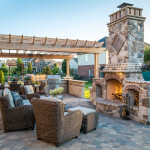 With a wide range of natural colors and textures, and pavers ranging from two to as much as four times the strength of concrete, you can mix and match products to create your own design while having the peace of mind that Unilock pavers will last a lifetime. 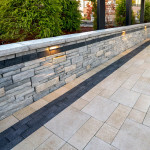 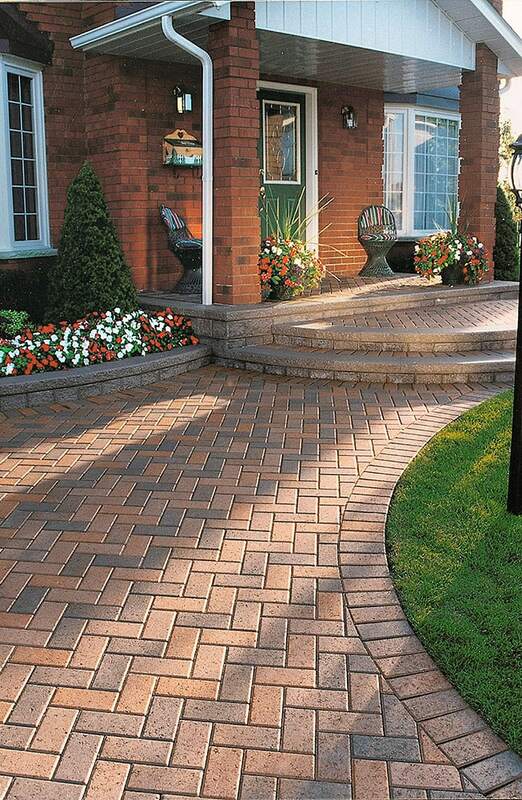 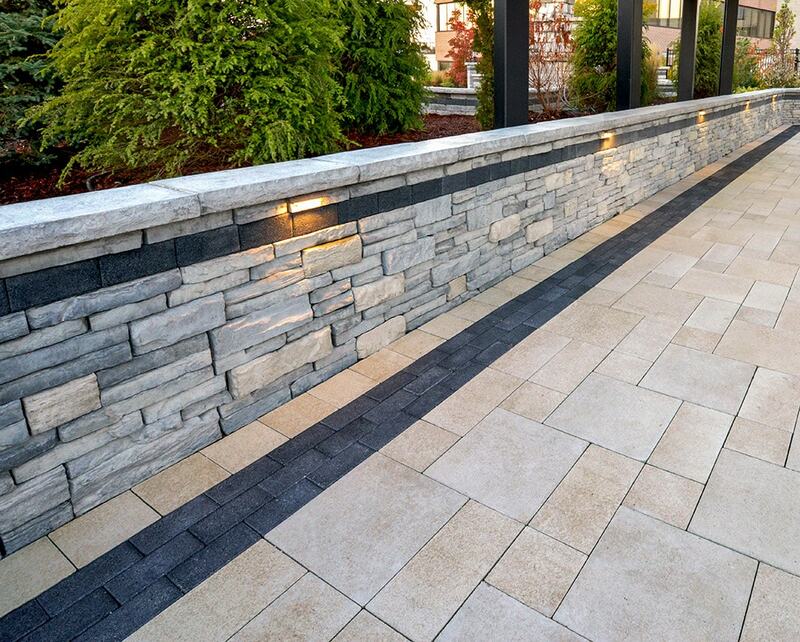 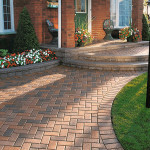 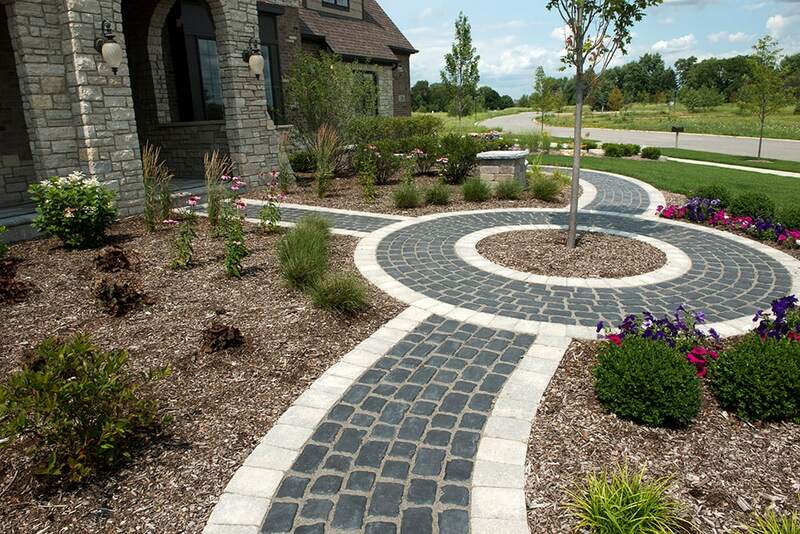 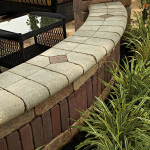 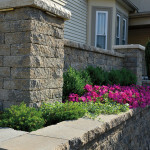 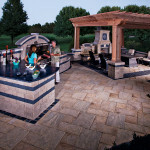 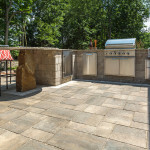 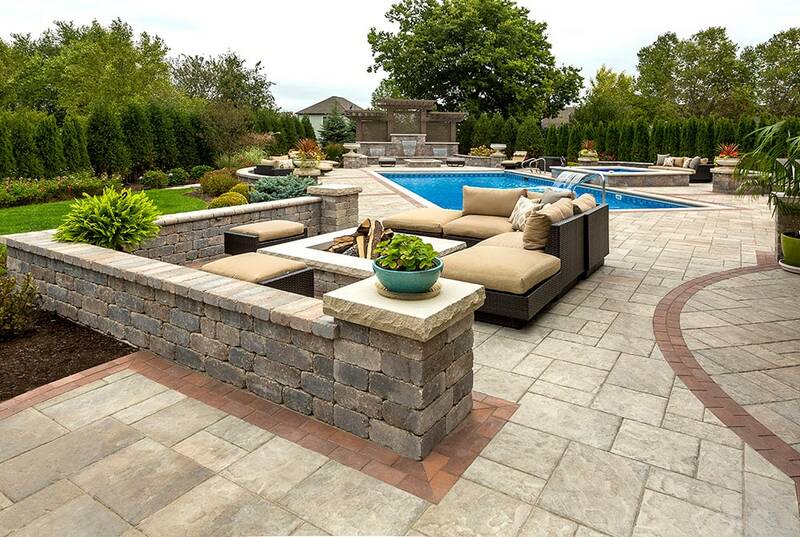 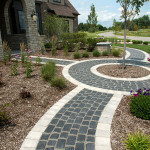 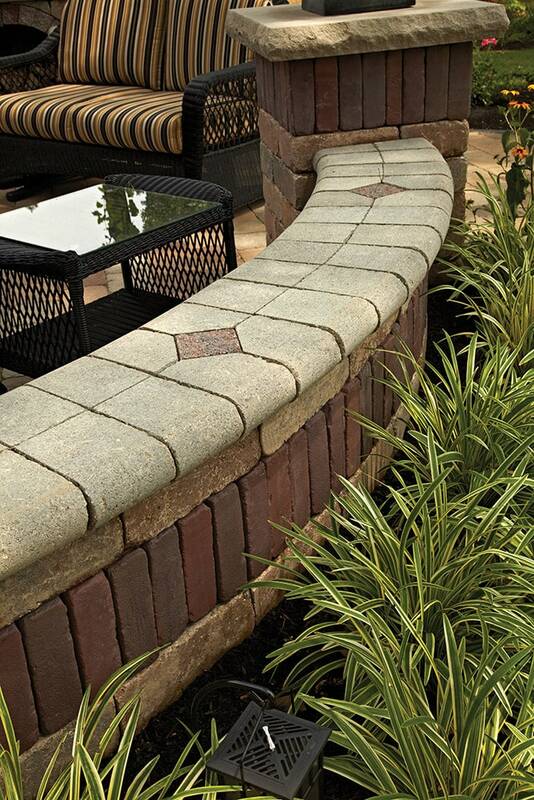 Below are just a few images to see the beauty and versatility of Unilock interlocking pavers and wall stone. 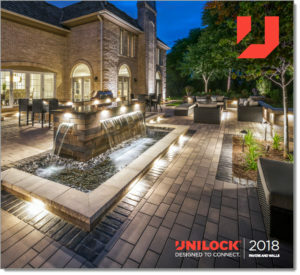 Download the Unilock catalog to the full line (large PDF).